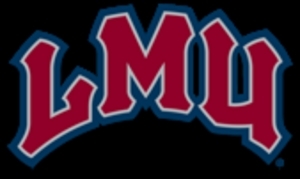 Coming all the way from California and Loyola Marymount University to the Purcellville Cannons are a trio of Infielders--Tomas Delgado, Ryan Kawano, and Matthew Piotrowski. Thomas Delgado, 5-10 175lb 2b/SS from La Verne CA. 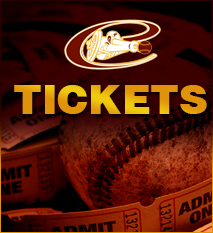 Delgado attended Bontia High School in California where he played Shortstop and excelled on the Ball Diamond. Ryan Kawano, 5-5 155lb Switch-Hitting Secondbaseman will be entering his Junior year for LMU. Last Summer in the Expedition League, Kawano hit .274 with 9 SB and 36BB in 146 ABs. Matthew Piotrowski, 6-0 180lb SS from Lancaster, CA. Piotrowski is a switch hitter that projects to be a solid everyday Shortstop for the Cannons in 2019.